Automatically participates in our loyalty program every customer who has a valid registration in our webshop. Only 18th years of age may take part in our loyalty program. The use of loyalty discount: In our online store the user automatically receives a discount on the total purchase amount. The summary page shows the purchase discount rate. Discount can not be combined with other discounts. The prices are given in gross and include VAT. Only the purchased (paid) orders count in the Loyalty system for the discount. The online loyalty program starts from May 08. 2012. 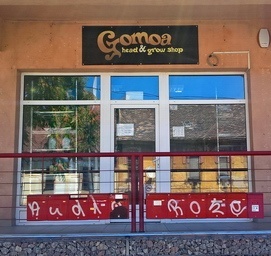 The discount can not be combined with any other discounts, unless it's mentioned on in-store promotional materials or on www.gomoa.net. The discounts apply to the full supply of the shop. – If any abuse/misuse occurs in the loyalty system, our Company may terminate the person's participation in the system, including any other personal discount. – If the discount has been registered through fraud, our Company is entitled to cancel the registration. 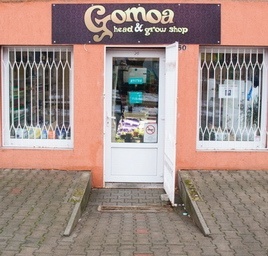 – Our Company is entitled to change the rules of the Loyalty System any time without the consent of the coustomers, if the current rules are available in the shops and online on www.gomoa.net. 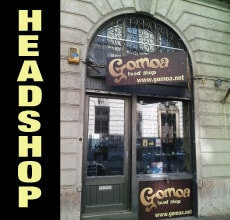 If you have any questions or comments about the online Loyalty System of the gomoa.net, please contact our costumer service department where we will help you.